Happy monastrell chicago happy hour! 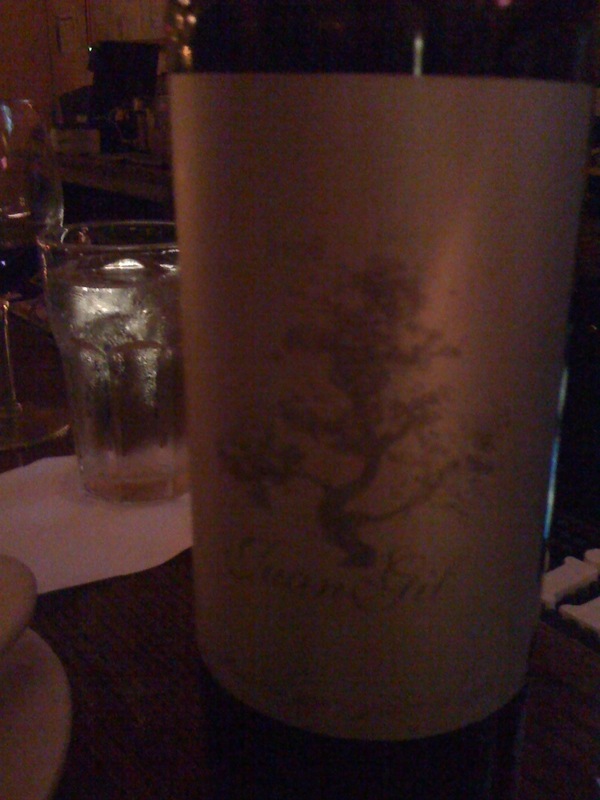 Tags: monastrell juan gil wine. Bookmark the permalink. It was more delicious because it was free.